This colorful and sturdy Double Frame Game is perfect for kids of all ages. 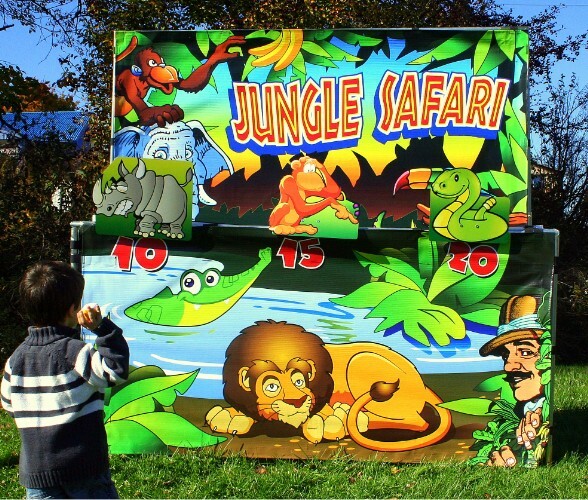 Boys and girls love to throw the bean bags and knock down the jungle animals perched on the limbs and vines. It sets up in minutes and requires minimal storage space.